A beautiful reminder of what’s inside. 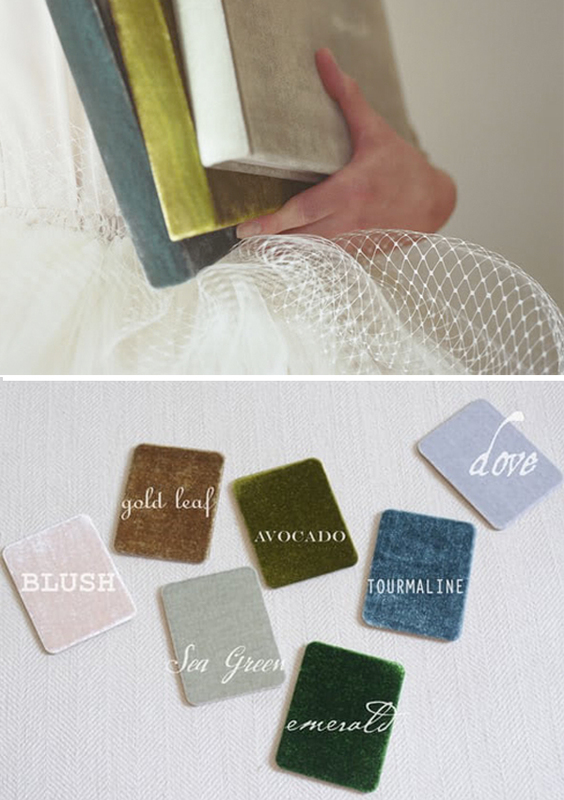 Customize your Very Velvet book with an encaustic photograph, hand-painted with beeswax and oil paints. This one-of-a-kind cover piece measures 5×5” and is placed elegantly inside a window cut in the center of the front cover of the album. 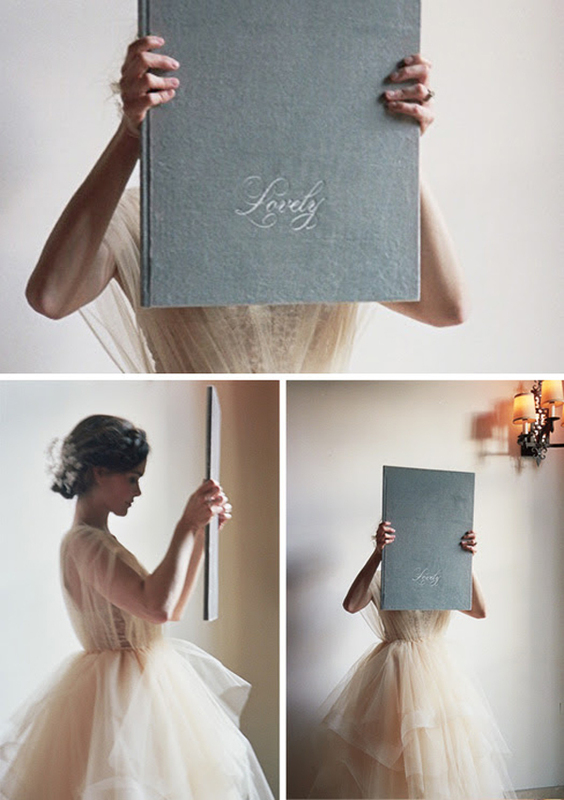 Elegant designs pressed right into the fabric, giving you a gorgeous cover that is delightful to touch. Available in 2 styles, Grapevines and Frame. 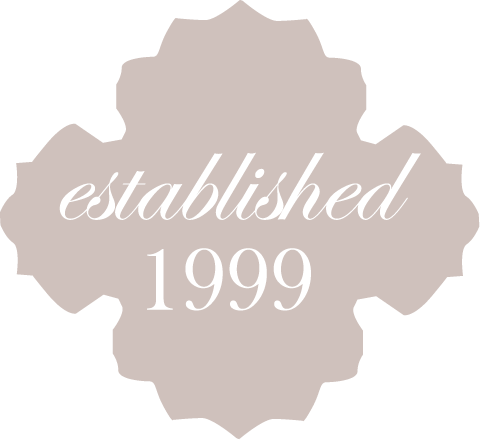 We can include text on our vellum overlays, including Bride and Groom’s names, dates, vows, or words that capture the feelings of the day or favorite expressions. 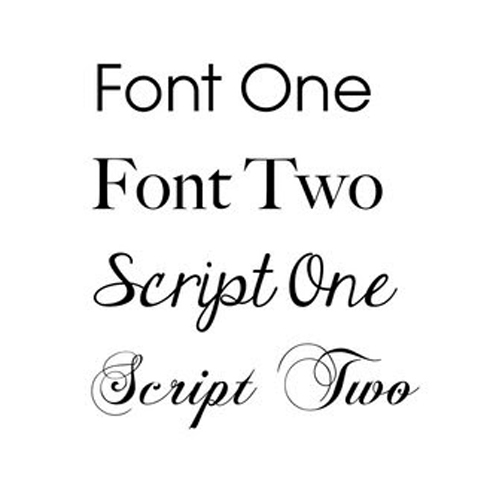 We offer four font styles to choose from. 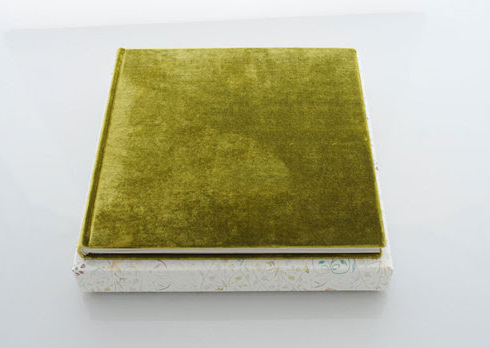 We offer crisp, clear lucite slipcases designed for protecting and displaying your Very Velvet Book album. You can stand the case up on a bookshelf or lay it on a coffee table as a piece of art. The slipcase and album fit comfortably in the sturdy, archival-safe presentation/storage box. Available in Ghost or Milk.